Interacting neural, hormonal, and metabolic mechanisms act locally and systemically to regulate cardiovascular function. This chapter discusses the basic physiological mechanisms of the neurohumoral and autonomic contributions to blood pressure regulation. Much that we will present about these mechanisms stems from studies in experimental animal models. Differential rates of maturation of these systems affect their ability to maintain blood pressure and delivery of oxygen and nutrients at specific times of life. 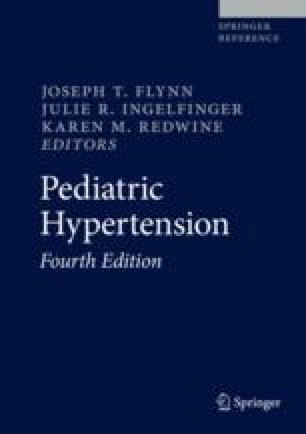 This chapter outlines autonomic control of the fetal and postnatal cardiovascular system, particularly highlighting developmental changes in arterial baroreflex, cardiopulmonary reflex, and chemoreflex function. Additionally, humoral factors that act within the central and peripheral nervous system to influence sympathovagal balance will be discussed.